Over the last decade wildlife populations in Gonarezhou have shown a consistent positive trend, with the Park now harbouring close to 11,000 elephants within it’s 5,000 km2. The Great Elephant Census showed significant elephant population declines in key wildlife areas in Zimbabwe such as Mana Pools and the Sebungwe over the last 10 years, but in contrast during this same period Gonarezhou recorded a 130% increase in its elephants numbers. At more than 2 elephants/km2 Gonarezhou National Park now has one of the the highest elephant densities on the continent. Predator populations have also shown a recovery, with the endangered wild dog numbering around 200 animals in an estimated 12 packs – these numbers indicate both a healthy prey base as well as reduced poaching pressure from snares and direct persecution. 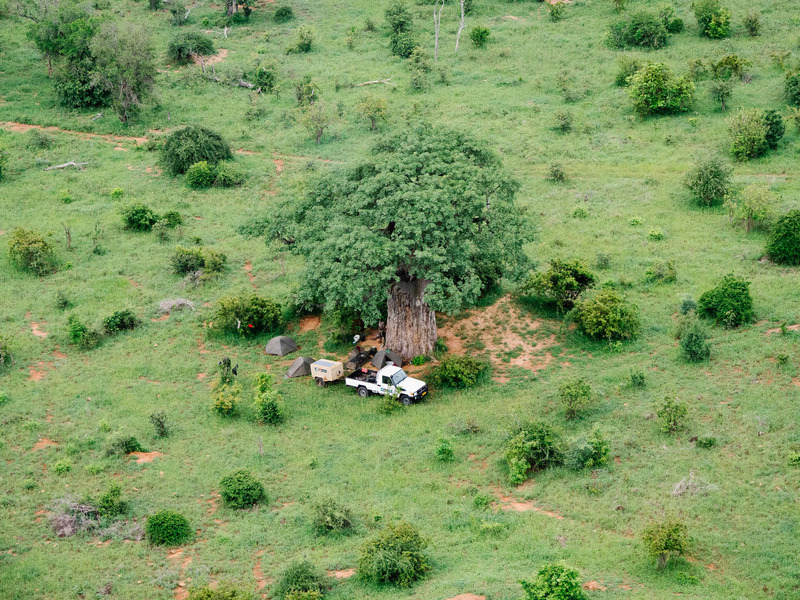 The conservation of large protected areas such as Gonarezhou are complex and costly. The threats, ranging from direct persecution of wildlife for commercial and/or subsistence poaching, to rising pressure on their boundaries due to human population growth and habitat loss turning these areas into isolated islands are on the rise, with little prospect of a turn-around. Gonarezhou is not exempt from these issues. The formation of the Gonarezhou Conservation Trust is a step towards achieving long-term conservation viability for the Park through a decentralised system of management that can focus on financial sustainability and finding local solutions to local problems. Read more about our conservation initiatives using the links below. Monitoring measures the impact of project activities & guides management actions. It includes aerial & carnivore spoor surveys, fire monitoring, vegetation mapping & more. Initiatives to protect and conserve the wilderness, biodiversity, ecological processes, wild and scenic landscapes within the park boundary.